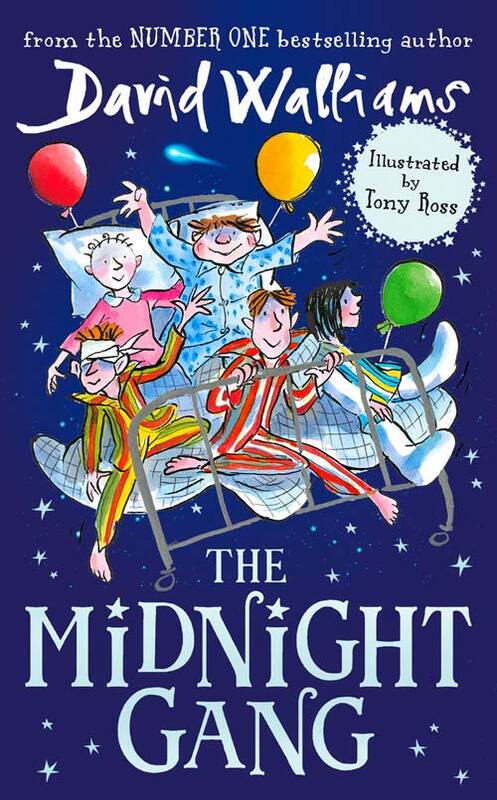 Year 5 have had a wonderful few weeks exploring ‘The Midnight Gang’ – David Walliams’ intriguing story of fun, friendship and kindness. Just before the half term holiday, the two classes had the opportunity to watch a performance of the story at Chichester Festival Theatre. They then had the chance to experience a theatre led ‘Storymakers’ workshop based on The Midnight Gang. The workshop was inspired by characters and themes from the story and provided opportunities for the pupils to devise new adventures and perform their own compositions.